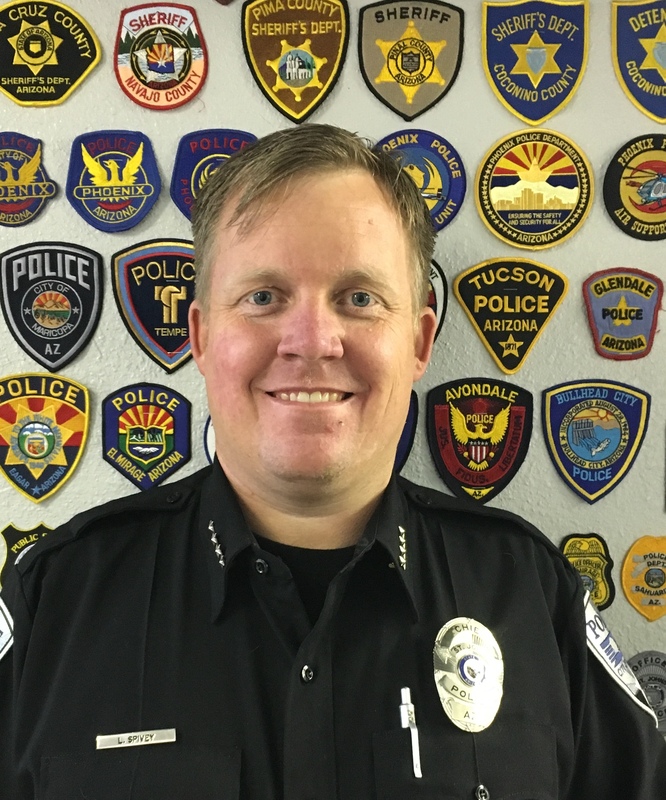 Dr. Lance Spivey currently serves as Chief of Police in Saint Johns, Arizona. Dr. Spivey has over 18 years of experience in policing across Arizona. Dr. Spivey has researched may different areas related to criminal justice. Some areas include leadership, performance, communication practices. Dr. Spivey has experience in conducting quantitative research and qualitative research. As a lifetime member of the Academy of Criminal Justice Sciences, Dr. Spivey is actively involved in the criminal justice profession.